A contemporary country pub with stunning and far reaching views over the Warwickshire countryside with great service and great food. The interior of our unique Inn is a mixture of modern themes. With comfortable seating and ambient lighting, a roaring log fire during the winter months and cool alfresco dining in our beautiful gardens during the summer. Our food is all about great flavours and quality fresh produce sourced locally. Our varied menu includes traditional pub favourites as well as dishes for the more adventurous. 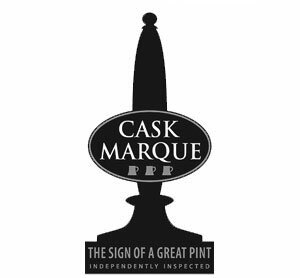 We are proud to offer a range of quality cask ales and are Cask Marque accredited. A family owned and run business, we pride ourselves on our warm, friendly service in a relaxed atmosphere. 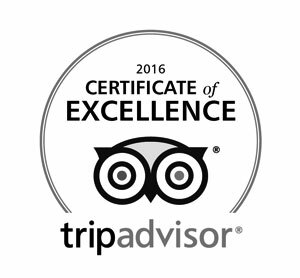 Our Customers Say: “Stunning Views, Great Service and Good Food!” "Wonderful menu and unbelievable views” “Good food and excellent service” “All-round excellence” “What a gem!” "Lovely Pub Grub" "Wonderful. Snug pub perched on a hill with amazing panoramic views and top food."